Welcome to Alliance Building Company Limited, a building company in Kent dedicated to achieving exemplary building standards. 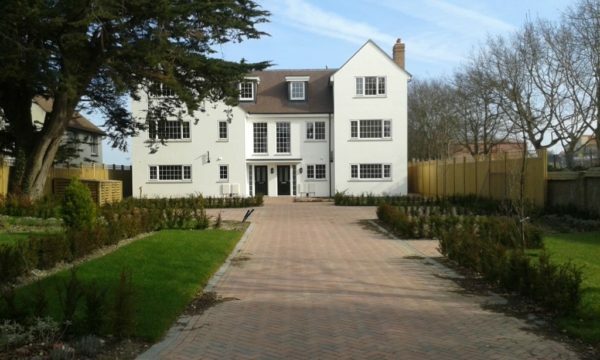 Residential New Build, Refurbishment, Historical Buildings, Commercial, Education, Insurance and Contract Building. Our love for building shows and as a result, our attention to detail is exemplary. Our experience has meant we reached the finals of the Local Authority Building Awards for an eco build residential home in Kent. Building projects come in all shapes and sizes from fitting a kitchen to an ambitious new build. 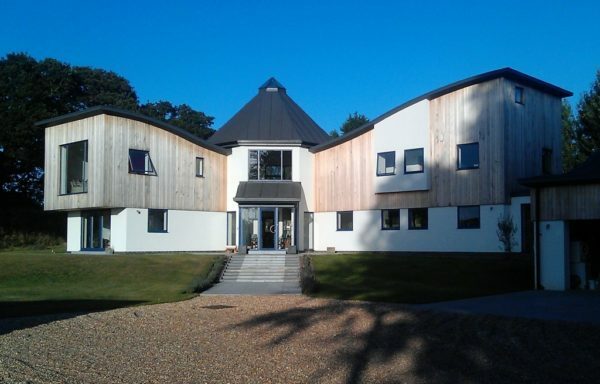 As a result, being a building company in Kent with over 40 years experience in construction, we can deal with it all. In addition, for complete peace of mind, all of our projects are fully insured and warrantied through the Federation of Master Builders. Master builders of new build homes built to exacting standards. Contact us today to discuss your build. 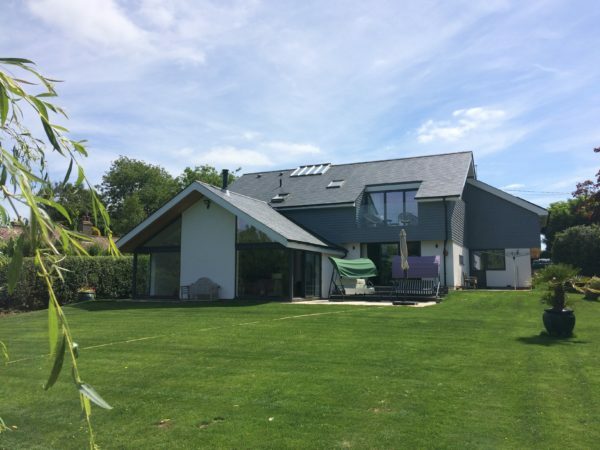 If you require a house to be built to exacting requirements, contact us to discuss today. See a sample of our new build developments below. We can tackle building refurbishments of any size and budget. Contact us today to discuss your project. Our extensive experience of renovations includes listed buildings which require a careful touch to ensure their heritage is kept intact. Whether it be a conservatory, home office, orangery or anything else, we can help you bring it to life. Whatever your idea might be, you can be sure we can build it. Contact us to discuss your requirements for projects of any size. We can build any type of extension with the minimum of disruption. Contact us to discuss further. Extensions are a popular way of gaining extra versatile living space. From extending your kitchen to annexes, we can build it. Right from the beginning, we understand that communication and decisive actions contribute to the successful outcome of building projects. Everything depends on our ability to understand the requirements of the project. We will work with you to ensure the requirements are met completely. Our fit and finish is exemplary. This will last long after we have left and will form lasting impressions. We therefore give this area significant attention. Our workforce are all insured and fully qualified. We constantly communicate with you to ensure minimum disruption to you and any neighbours. Building is rarely as straightforward as it may seem. Our decades of experience give us the ability to think of creative solutions where necessary. Our friendly, dedicated team based in Kent and cover the surrounding London areas. Contact us today to discuss your project and see how we can help.